The prominent Portland defense attorney was found dead of homicide in her Hayhurst home in 2009. 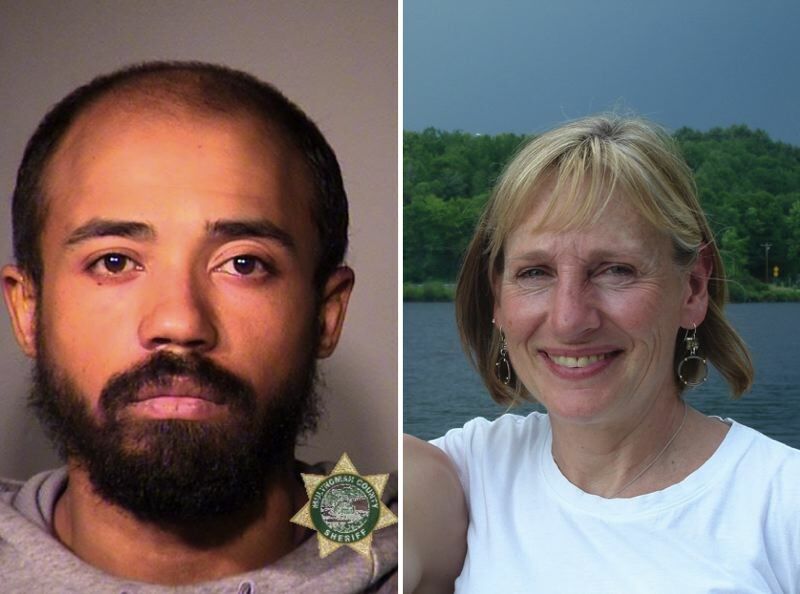 After almost a decade, the Portland Police Bureau says it may have cracked the case of the murder of a prominent Portland defense attorney. On Friday, Jan. 18, Portland police arrested Christopher Alexander Williamson, 28, on suspicion of committing the homicide of Nancy Bergeson. Bergeson, 57, was found dead inside her home at 4146 S.W. Hamilton Street around 3 p.m. on Nov. 24, 2009. The cause of death was determined to be "homicidal violence," but local officers were stymied by the lack of witnesses, suspect information and "very few clues," according to a news release announcing the arrest. Detectives and the Multnomah County District Attorney's Office say they have worked "tirelessly" for nine years to solve this case. "Nancy continues to have a tremendous presence and positive influence in the lives of many people," her family said in a statement. "Her friends and family appreciate the tenacious work of law enforcement; for the first time in many years, we carry a hope that there will be answers and justice." Williamson, a long-time Portland resident, was charged but not convicted of assaulting his father, James, in 2015, according to court records. He told jailers at the time he was on dialysis and recieves disability payments, food stamps and Social Security benefits and had been unemployed for the last seven years. "(Williamson) self reported having his medical marijuana card and smoking on a daily basis," one court document stated. He was also taking medication for treatment of mental health issues such as depression and anxiety. Williamson was convicted of third-degree theft in 2011. Charges of first-degree theft in 2010 were dismissed, as was a fourth-degree assault charge in 2013. The suspect is currently behind bars at Inverness Jail, and will be arrainged on one count of murder, Tuesday, Jan. 22, in Multnomah County Court. "This remains an ongoing investigation and no additional details will be released at this time," police say. Anyone with information about this case is asked to call police at 503-823-0479. "Nancy Bergeson was a career-long public defender whose legal acumen was matched only by her uncanny ability to empathize with her clients," the Oregon Criminal Defense Lawyers Association said in a statement. "She articulated her client's position to a jury or judge as if it was Nancy, herself, on trial for her life." After Bergeson's death, the association created an Ardent Advocate lecture series in her honor.